The Health Maintenance Organization is the most popular type of managed care in the US marketplace. 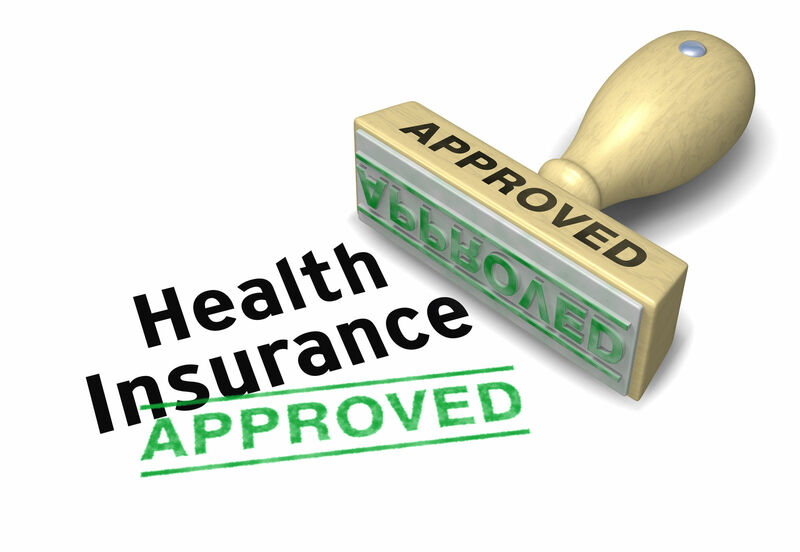 In the Obamacare Marketplace, each of the four types of health insurance offer HMO forms. The Health Maintenance Organization took its name from the value it placed on wellness and prevention services. Today, data shows that HMOs tend to be among the lower priced options for consumers. Comparison shopping helps consumers find the best prices and values in health insurance. Enter your zip code above to compare HMO quotes for free! Obamacare requires every eligible person get health insurance coverage. It also requires insurance companies to accept all applicants. Obamacare sets standards for insurance policies, and they must be qualified policies to meet the mandate. Obamacare does not dictate to insurers the method for operating their plans and coverage. Many insurers choose the HMO form. The majority of health plans on the market are either the HMO or the PPO type of managed care. The early HMO insurers distinguished their plans by providing prevention services in addition to low-cost network resources. The emphasis on prevention was an important part of the HMO approach. They tried to reduce the demand for medical services by keeping subscribers healthy. The below-listed items are the major features of the HMO. The HMO uses a primary care physician to manage care for each subscriber. This doctor provides care if possible. When needed, he or she can refer the subscriber to other network resources. The primary care physician plays an important role in the HMO design; he or she allocates medical care and uses medical judgment to recommend other network resources. Subscribers must get referrals to use network resources. Learn more about health insurance networks. Insurance companies arrange for future medical care for plan subscribers through medical services networks. These are agreements with medical care providers to accept subscribers for an agreed fee. The key to cost savings for consumers that use the HMO is the low-cost network. The HMO uses incentives to attract subscribers to their network. These include low prices, small copays, and lower deductibles than comparable plans such as those by Preferred Provider Organizations. HMO plans do not pay cost sharing for services outside of the plan network. The exception is that the plans will cover emergency services and services needed while away from the home area. HMOs often center around a service area and often require subscribers to live or work in that geographic area. The current trend in HMO plans is the narrow network. 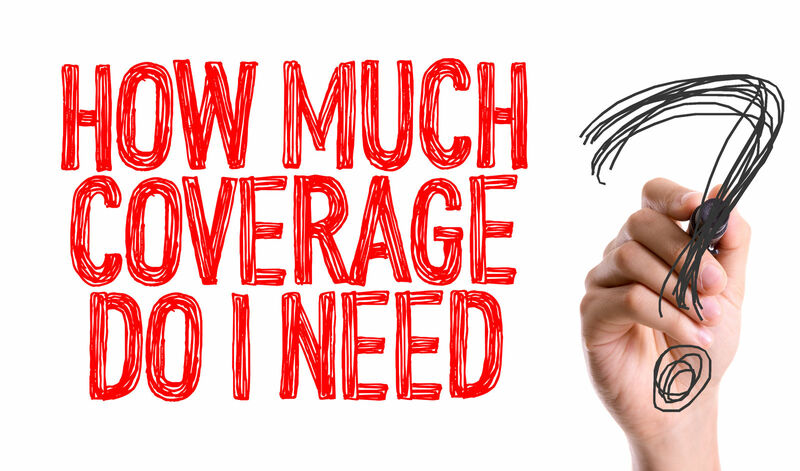 Insurance companies reduce their costs by using smaller networks with fewer providers and services. 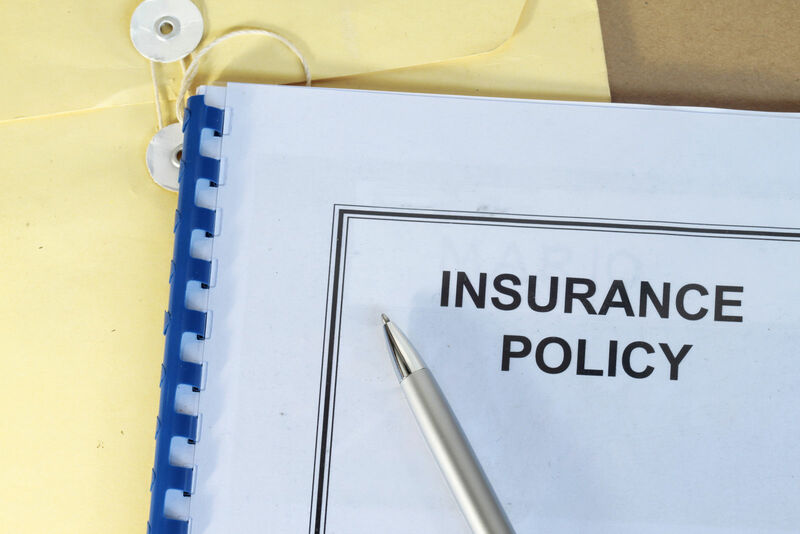 By reducing their costs, the insurers can pass on some savings to consumers. Many consumers use high deductible plans and Health Savings Accounts to get tax-advantaged funds to pay medical expenses. One variation on the HMO adds flexibility to the network and primary care physician features. The Point of Service option permits outside referrals by the primary care physician. When the PCP makes an outside referral, the insurance covers the service like other covered benefits. This option adds flexibility similar to that of a PPO. HMO plans have deductible thresholds and consumers must pay them before cost sharing can start. 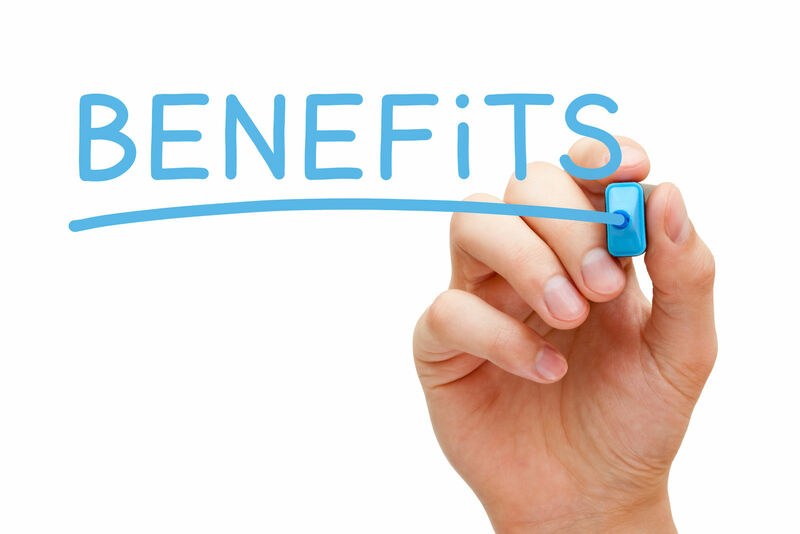 Some HMOs offer benefits before the consumers pay the full deductible as a method for encouraging the use of network providers. Consumers that spend outside of the network do not get credit against the deductible limit. In effect, it raises the deductible limit because they spend more and still do not get insurance payments. 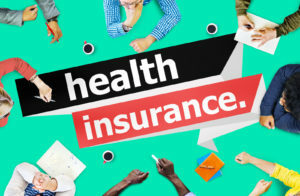 The Obamacare limit on out-of-pocket expenses is a form of protection for consumers that they will not have an endless amount of coinsurance and copays during an insurance cycle. Subscribers can defeat the protection by using resources outside of the HMO network. 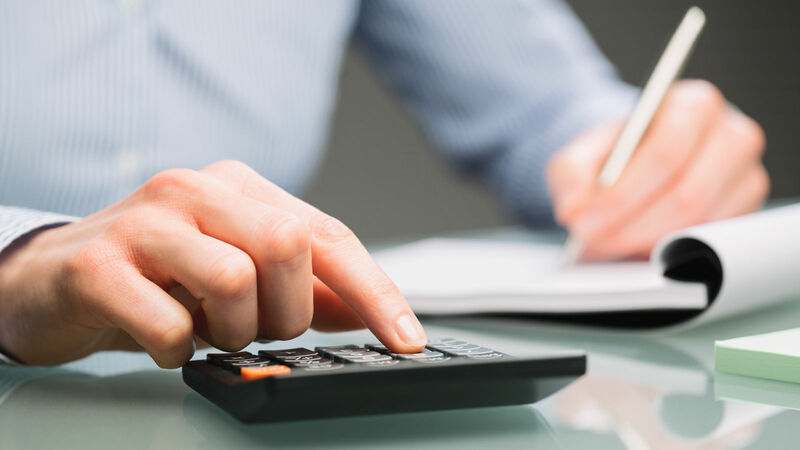 The HMO plan does not credit outside spending against the limit on out-of-pocket expenses. Consumers can encumber large amounts of medical debt by using outside services. There are are some important differences between HMOs and the other types of managed care. The below-listed items describe the major differences. PPO is the preferred provider Organization. The major differences are that it does not require a primary care physician and that consumers can self-refer to network and outside resources. PPO plans usually pay lower rates of cost-sharing for outside resources. Preferred Provider Organization Plans leave consumers to decide when to spend more for care by going outside of the plan network. EPO stands for Exclusive Provider Network. This type of managed care has a strict policy against outside services. It offers no cost sharing for outside network services except in an emergency. The EPO uses low-prices and fewer consumer fees to generate maximum usage of network care providers. FFFS is the fixed fee for services approach. 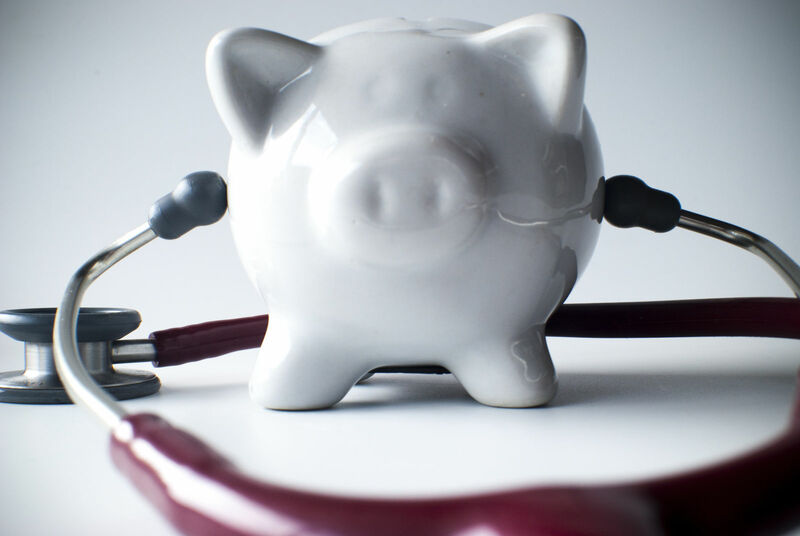 This type pf plan restricts the medical care providers, as they must accept an agreed flat fee. The consumer has the freedom to choose among any provider that accosts the fixed fee. Original Medicare is an example of this approach; Medicare subscribers can select any provider that accepts Medicare. POS is the Point of Service type of managed care. The consumer must get referrals from the primary care physician to use any provider in the network. Network providers offer much lower prices for services than the open market. Obamacare offers four types of health policies. Named for metal tiers, the Platinum, Gold, Silver and Bronze groupings have similar actuarial values. All four types offer HMO type of managed care with the advantage of low prices and primary care physician to guide the care. Consumers can use comparison shopping to balance the restrictions on referrals with the benefit of lower prices. The choice between plan features should also include the type of managed care. Flexibility and personal preferences play a role in the health decisions for many subscribers. The HMO form offers little flexibility and lower prices than other forms of care. For example, when consumers make wider choices of medical providers a priority, then they should consider alternatives to HMO because of its rigid rules about outside resources and primary care physician. The right type of HMO is essential to carrying out consumer’s wishes for flexibility. Some HMOs offer the option of outside referrals with the Point of Service option. Some HMOs may have a separate deductible for outside services. The rigid HMO form leaves a choice for consumers as to when to spend more than needed for medical care. They can follow their preferences and pay out-of-pocket and get no credit towards the policy limits. One can find solutions to health care needs by comparison shopping. HMO is the most widely used type of managed care. It uses the primary care physician to provide care and referrals to other network resources. The strength of the HMO is in its low-cost network. 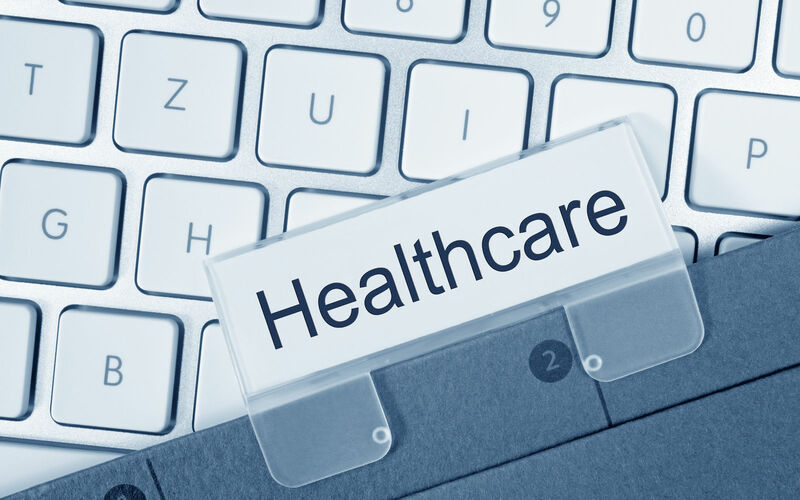 The HMO offers low price incentives to promote the use of network care providers. It offers no cost sharing for outside services. Comparison shopping is a powerful consumer tool for assessing plans on and off the Obamacare Marketplace. Enter your zip code below to compare free health insurance quotes now!